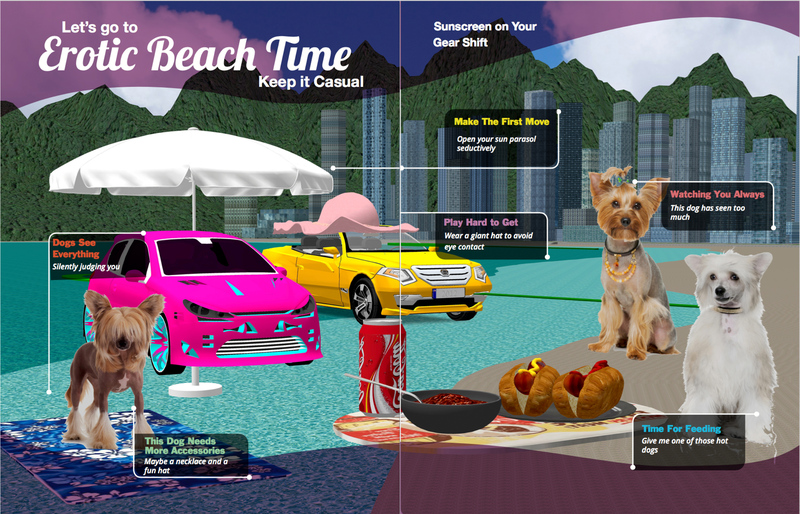 “Car Crush” is a satirical Teen magazine marketed to teenage girl monster trucks. 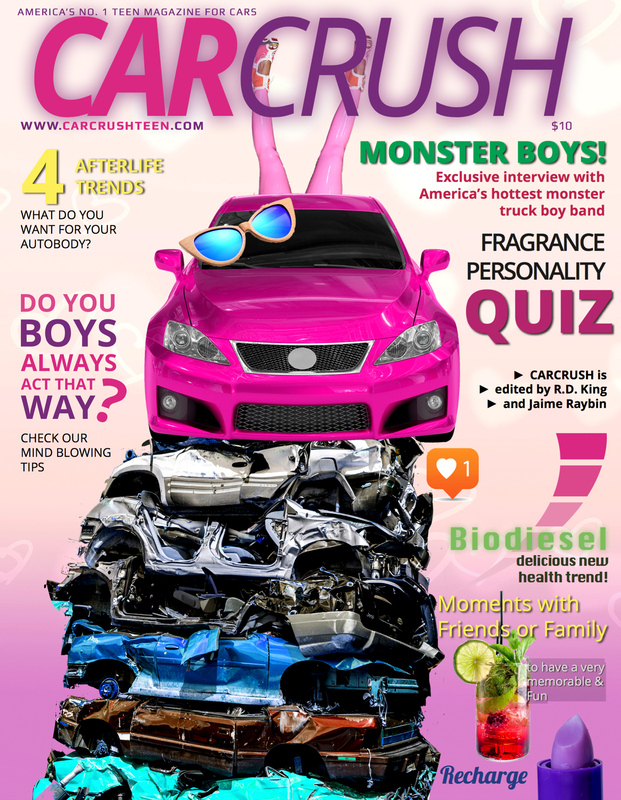 This magazine includes articles on the latest monster truck boy bands, quizzes, and reviews of biodiesel flavors. Made in collaboration with R.D. King. 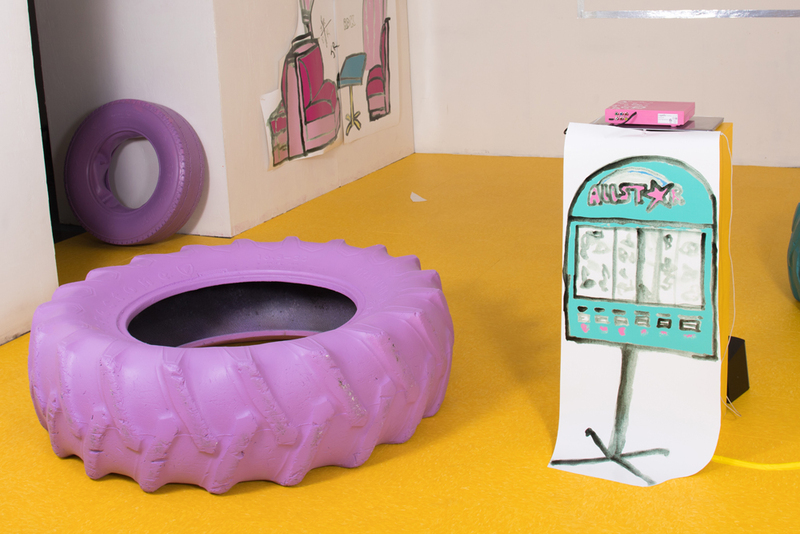 This magazine can be purchased through Extended Play Press.